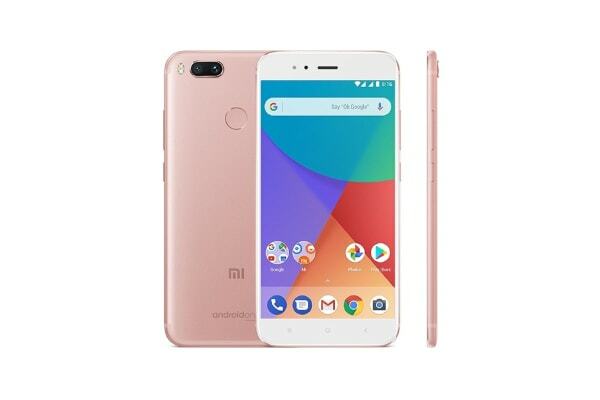 The dual cameras of the Xiaomi Mi A1 allow you to take professional quality photos with ease. But that’s not all – it’s also backed by stunning performance that delivers a seamless experience. Whether you’re an amateur photographer or a seasoned veteran, the 12MP + 12MP dual camera of the Xiaomi Mi A1 allows you to capture your surroundings in extraordinary detail. The 5MP front camera takes high quality selfies with ease, and the Mi A1 also comes with a variety of features that allow you to retouch and apply fixes your snaps with a single tap. 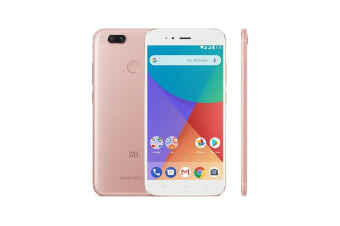 The Xiaomi Mi A1 is made using premium, durable quality materials, with a fingerprint resistant outer body that ensures that it remains pristine and unblemished. You’ll also love the impressive battery life, powerful processor and beautiful Full HD curved glass display.